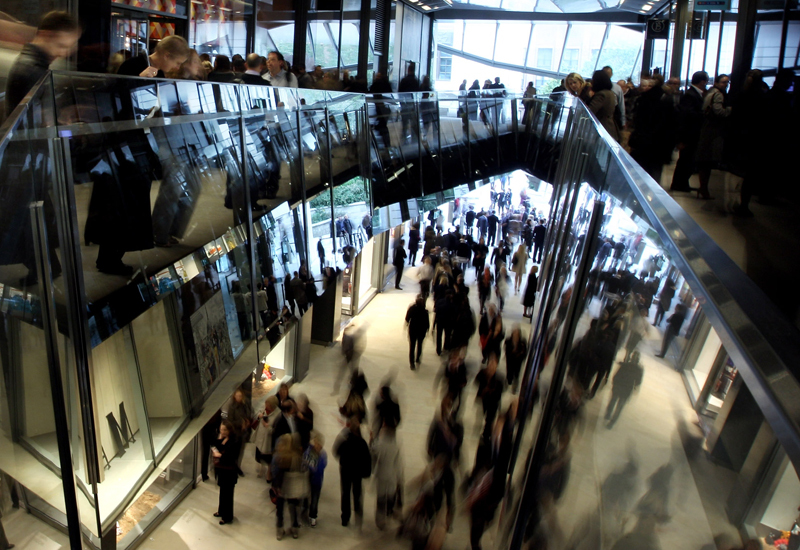 Retail footfall in April was 2.4 per cent down on last year, which is slightly ahead of the 2.7 per cent fall in March, reports the British Retail Consortium (BRC). This further decline is consistent with the flat sales growth demonstrated in the recent BRC-KPMG Retail Sales Monitor, along with the slowing economic growth expected by major forecasters. Helen Dickinson OBE, chief executive of the British Retail Consortium (BRC), said: “Today’s figures will make sobering reading for retailers battling to attract customers into their shops. 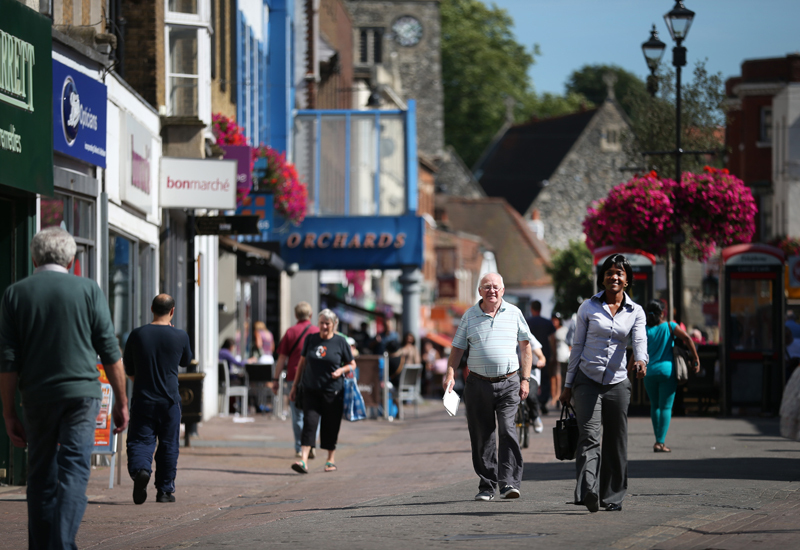 In all but retail parks, footfall has fallen again. 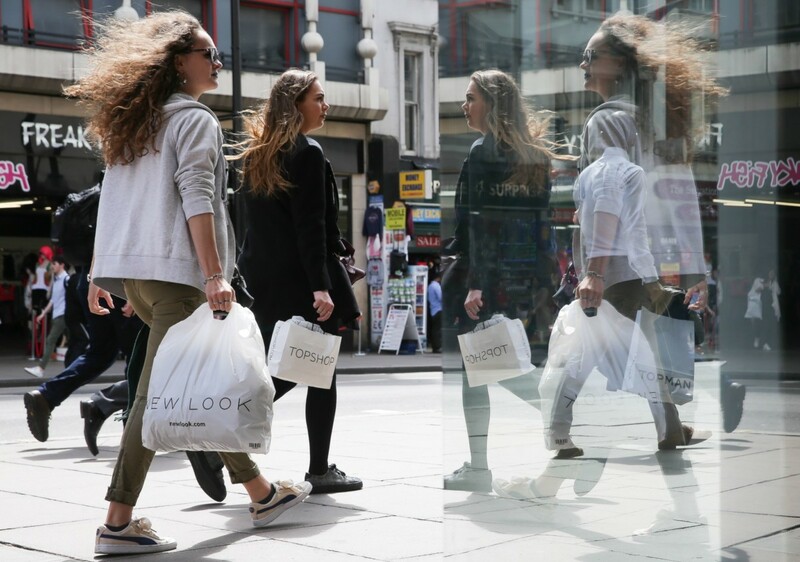 The high street has seen the deepest decline in footfall since February 2014 at 4.7 per cent, putting April well below the three-month average. This also coincides with the first rise in town centre shop vacancies for fifteen months. 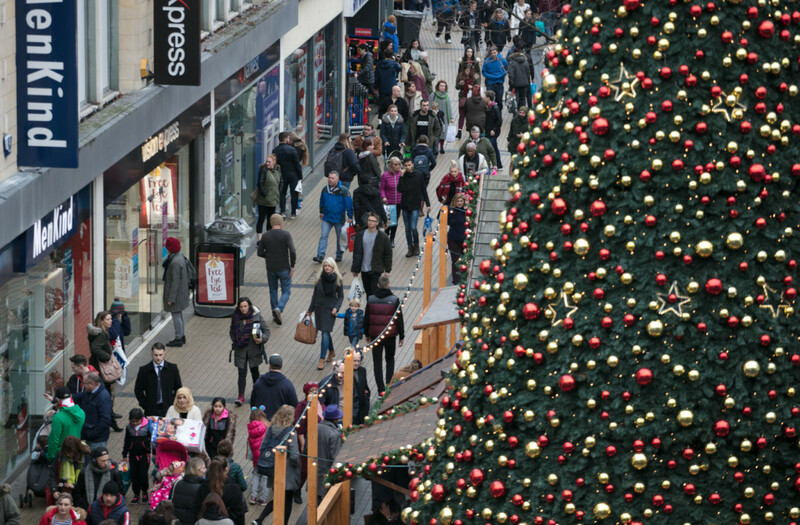 Diane Wehrle, marketing and insights director of Springboard, said: “April’s footfall figures certainly echo the high street decline seen over recent months, which can be attributable to the poor weather for this time of year, but with digital sales and retail parks also slowing down it signifies something more at play. The rise in unemployment and economic uncertainty in this pre EU referendum period has undoubtedly adversely impacted consumer activity. We know that cuts in retail spending are the first line of defence against threats to household budgets when consumer confidence is knocked. 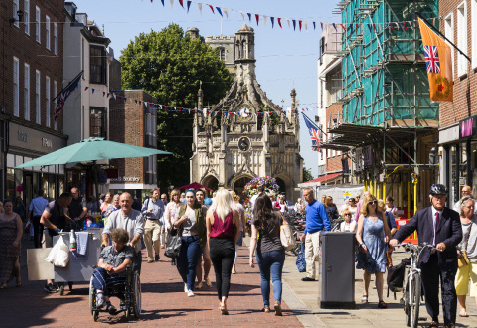 The BRC also reported an increase in the national town centre vacancy rate, which has risen to 9.6 per cent in April 2016, up from 8.7 per cent in January 2016. This is the first time the vacancy rate has risen since the start of 2015 but remains broadly in line with the average over the last year.